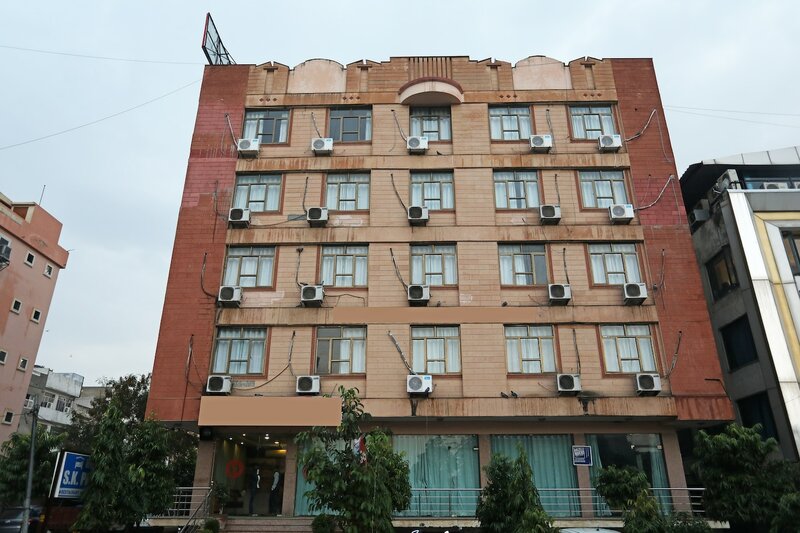 Hotel SK Paradise is a beautiful and serene hotel with homely vibes and stands out with its massive building. The rooms are tastefully decorated keeping the comfortable experience of the guests as top priority. The statement wall is done in bright colours making the space lively. The chairs and a table make for the extra seating space in the room. Various facilities for the guests are parking facility, card payment, and elevator. The dining area is a convenient space for guests to taste local food and the conference room is available for guests' events. Jawahar Kala Kendra, Rajasthan Polo Ground, and Birla Mandir among other tourist hubs are near to the hotel for a happening experience.